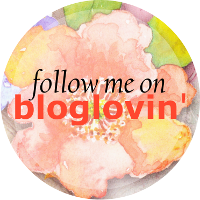 Anna, I love your blog!!! Your have a natural creativity and possess the ability to convey your talent through words and pictures on your blog! You've blossomed into a lovely young woman! I love you! What a wonderful blog you have!!! I'll be looking forward to reading your adventures in blogville. When the weather gets cooler I choose the sweater and plum as like as you. Your dress wearing are looking awesome. Specially the knee boot and plum are looking more beautiful..